37# : Have you recite Quran today ? 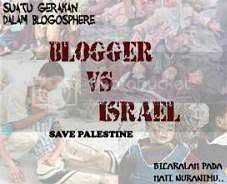 | Pradipta Suarsyaf Site ! 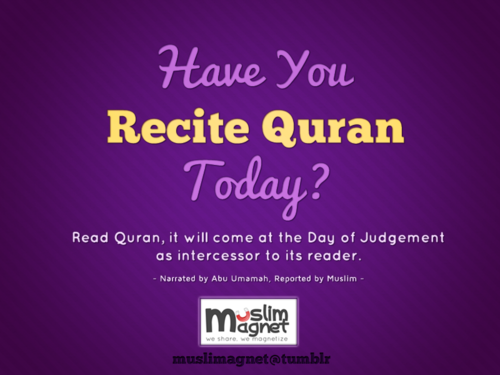 37# : Have you recite Quran today ?